Let’s start from the answer for the Wine Quiz #45, an Easy One. In that quiz, you were supposed to answer 3 easy questions, and then simply talk about your favorite wines and wineries. All of it with an ultimate goal of leaving the comment so you can get the new wine book called “Rock and Vine” to be shipped to you. Free. And you know what – before we get to the answer and the results, let me get the rant out. I don’t get it. So the free book (5 copies) was offered, pretty much for anyone who would care to leave a comment in the blog. According to the stats from the WordPress, the post had total of 56 views – and only 4 people left comments. Are people not reading books anymore? Did the people who wanted the book were too shy to leave a comment? Was it something I said (or didn’t say)? I’m puzzled… Honestly, I was not looking for the book giveaway as a cheap publicity shot, to attract more followers or something – I simply don’t do it. So as I said already, I’m puzzled – and if anyone want to offer a theory or explanation or simply tell me that I’m too dumb to get it – be my guest. End of the rant. Now, let’s get to the wine quiz answers and the winners. We have two winners of the wine quiz and 3 winners of Rock and Vine book giveaway – Jeff (The Drunken Cyclist) and Oliver (The Wine Getter) are the winners of the wine quiz ( they got 3 out of 3 questions right) and both of them plus Emily (@WineMuse) are the winners of the book giveaway! 1. In the famous movie “Sideways”, where (in which region) the action took place, and what were two grapes which Miles was so adamant about (one positive, one negative)? Answers are Santa Barbara, Pinot Noir and Merlot – you can read more here. 2. Which grape is referred to as “The Real American Grape”? Norton. By the way, Oliver, this is not my designation : ) – this designation is actually trademarked – here is the link. 3. What Judgement of Paris was all about and when did it t took place (provide short description)? Judgement of Paris took place in 1976 and it was a blind tasting event where French wine critics overwhelmingly preferred California wines over similar French wines, which put California on a world-wide wine map. Here is the link for additional reading. 5. Thinking about your favorite wines, name one of them ( any one of them). As a bonus, provide short description and may be explain why is it one of your favorite wines. 4. Chateau Grand Traverse, Brys Estate and Left Foot Charley – all Traverse City based wineries whose wines I have tried but never visited. This year is the year! 4. I have visited Clos Pepe, Littorai, and Freeman Wineries (among countless others). 5. One of my favorites wines is the Clos Pepe Pinot Noir. The wine is phenomenal, but above that, it is made by Wes Hagen, who is one of the true characters in the wine business today. That’s all I have for now, folks. Cheers! I think you nailed it on the shyness part – at least for me! I drink my fair share of wine, but I don’t know much about the history behind it (and am also reallllly bad at movie references). I was too scared to guess at the answers, and felt guilty at the thought of copying the other responses as my own, so I panicked and decided I didn’t need the book badly enough to embarrass myself. You make a great point. Next time, regardless of my knowledge, I plan to participate and am looking forward to giving it a shot. Thanks for facilitating fun and dialogue (and for the book)! Anatoli, I was shocked myself as to why there were only three comments. It looks like a rather cool book, and as you pointed out, the bar to hurdle to get one was not very high at all. I am with you–I don’t get it (by the way, I love books so I might be the wrong one to ask). I also meant to say thanks for the book Anatoli! Really looking forward to it! Pulling the English as a Second Language card? I don’t understand it either why people didn’t want the book. How many of the page views were from US residents? Maybe that number is much lower? Could be an explanation. Well I was unsure if this is safe so I decided not to leave a comment. But don’t get mad. Others probably felt the same way. No, I’m not mad – just frustrated. 10-years old kid frustrated, who thinks that nobody loves him : ) But thanks to everyone’s comments, I understand that I could’ve done this differently. Live and learn! I just noticed that in your comment section my name is cut off. Is this a problem on my end? If so, do you know ho I can fix it? I see it now too. It seems that in the format of my blog page, there is not enough space underneath of your picture in order to fit the whole name in one line. You probably can ask WordPress support if this can be fixed. When I’m replying to your comment in the WordPress popup, I see your full name. 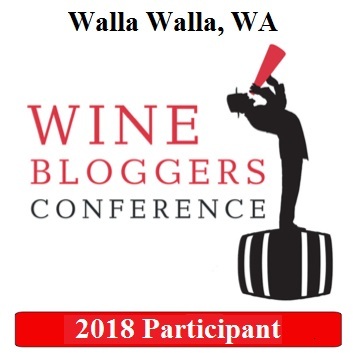 I didn’t participate because I wanted people who know more about wine than I do, to win. I understand your frustration though. Great! Please send me e-mail with you mailing address – you can find my e-mail in the About|Contact on top of the blog page. Hmmm… I totally would have commented – because I’m not shy and I also love books! I have some real regret about this e-book craze. But I don’t remember ever seeing that post – perhaps I wasn’t following yet. 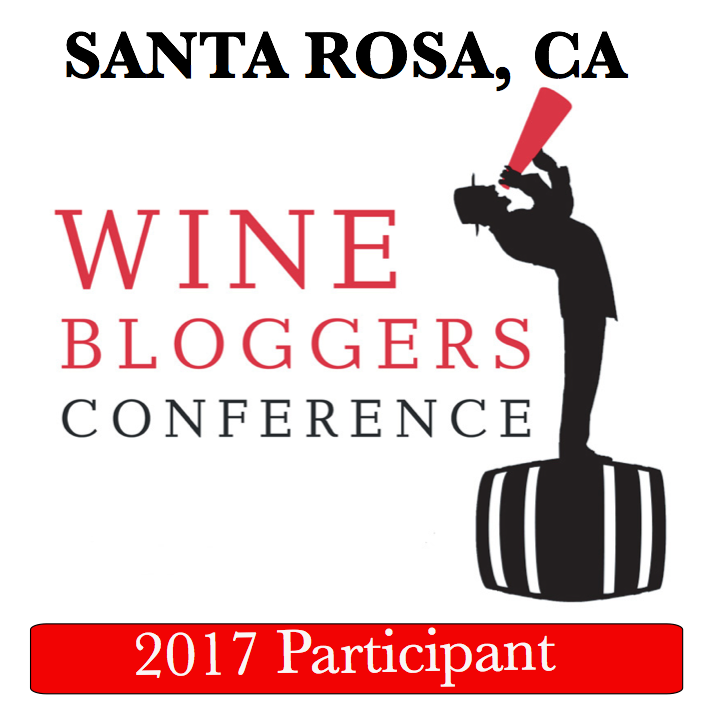 Hope you do more wine book giveaways! ahh, sorry you missed it. This was the first time I was approached about such giveaway, but hopefully not the last! Re-Post: Best Hidden Secrets Of The Wine World: French Sparkling Wines Weekly Wine Quiz #45 – an Easy One, and A Book Giveaway!